The Brexit effect is still being felt across world markets…. 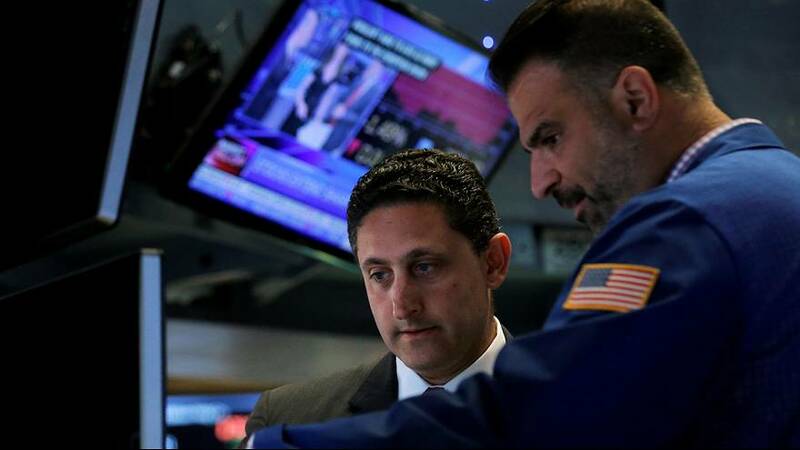 Wall Street being the latest to shudder following Britain’s vote to leave the European Union. All three main indexes fell on Monday at least 1.5%. It was their most dramatic two-day dip in about 10 months. The momentum has continued downwards because of the uncertainty said one analyst. The slight good news is that Friday was a lot worse. Indexes then fell 3.4 % after experiencing the biggest one-day sell off ever. 2.8 trillion dollars were wiped from global equity markets. As banks continue to be hardest hit, financial stock on Wall Street also took a dive amid persistent concerns of a lengthy period of low interest rates.